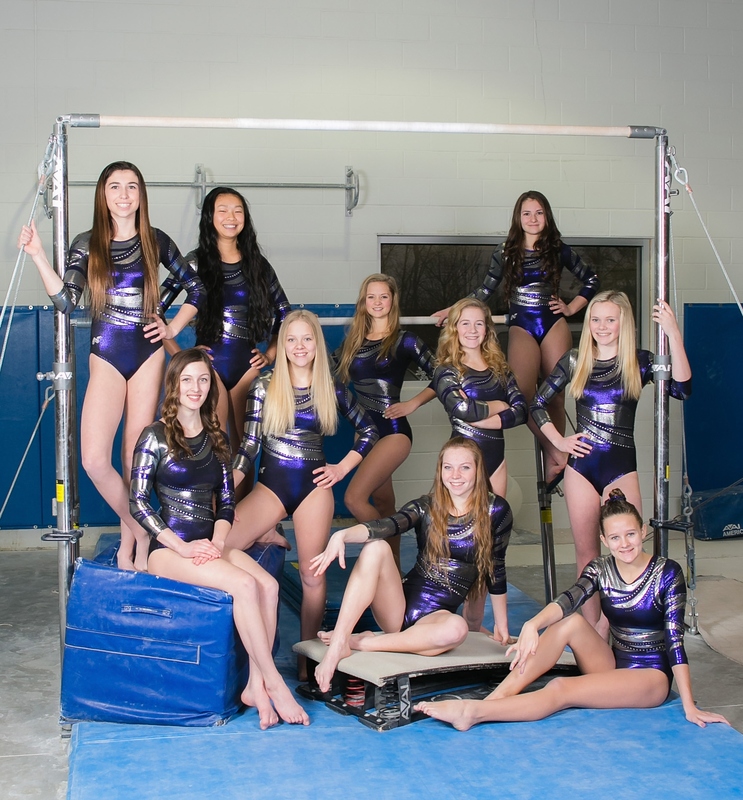 LCG is home to the varsity girls gymnastics team from Fowlerville High School. Girls gymnastics is a winter sport with competitions scheduled from December through March. You must have a physical on file at the high school to participate. Tryouts for the team are at the end of October. Please call for more information.